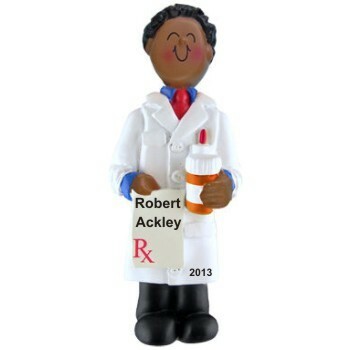 Landing a first pharmacist job or getting an important promotion is reason to celebrate with the African American male pharmacist personalized Christmas ornament. 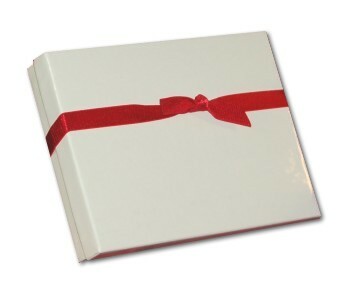 It's also a wonderful gift for the pharmacist who patiently answers all your questions. Our calligraphers will add the custom details to this handsome decoration, one of our professionals ornaments that recognizes talent and achievement. He'll get a chuckle out of the African American pharmacist personalized ornament and proudly display it on the tree each year.